We have hundreds of Bird Stories submitted by our visitors for your enjoyment. Many of your bird questions have already been asked and answered by our wonderfull bird loving visitors. 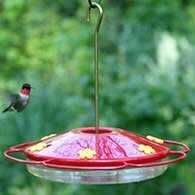 You can find out what other bird lovers did when Doves or House Finches nested in their hanging plants. Did they keep on watering their plants or did they just let the plants die back? Find out by going to the submissions you want to read. Feel free to add your comments or upload a picture of your own and share your own bird story. To Write Your Own Story, Scroll Past This List To The Next. 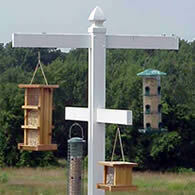 Got A Story or Bird House To Share? 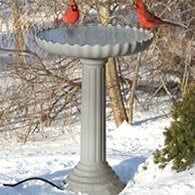 Want to share your bird story with our visitors? 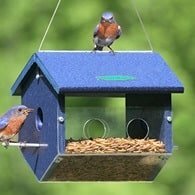 Maybe you've built a unique bird house you could share. Just click on the link below that describes the bird or other story line you have to share. 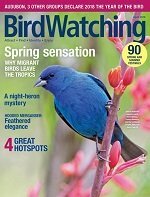 By following a couple of guidelines, your story will appear on the Wild-Bird-Watching.com website as soon as it's approved! What Does It Take To Get My Story Published? All submissions must be six or more paragraphs or longer to get published. We're sorry that others got to add a picture and a couple of links but we will no longer accept short submissions. We've cancelled some categories so be sure to read everything before submitting. This has more to do with the Internet than your story. You see, Google doesn't like short pages and will penalize us for adding them. That means this website won't be available through searching. We can add short stories and pictures but you'll have to wait longer to get published. That's because we'll have to have enough to build one page with several submissions. Thank you for your understanding.